In anticipation for the 1997 release of Batman and Robin the movie. 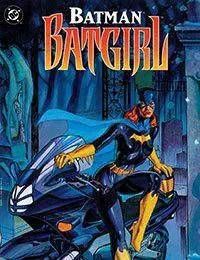 DC published four graphic novels showcasing new characters that would be appearing in the feature film.<br />She was young, smart, talented, and a Super-Hero. Life was good. Until the Joker came along. Batmans gone missing and Batgirl steps in.